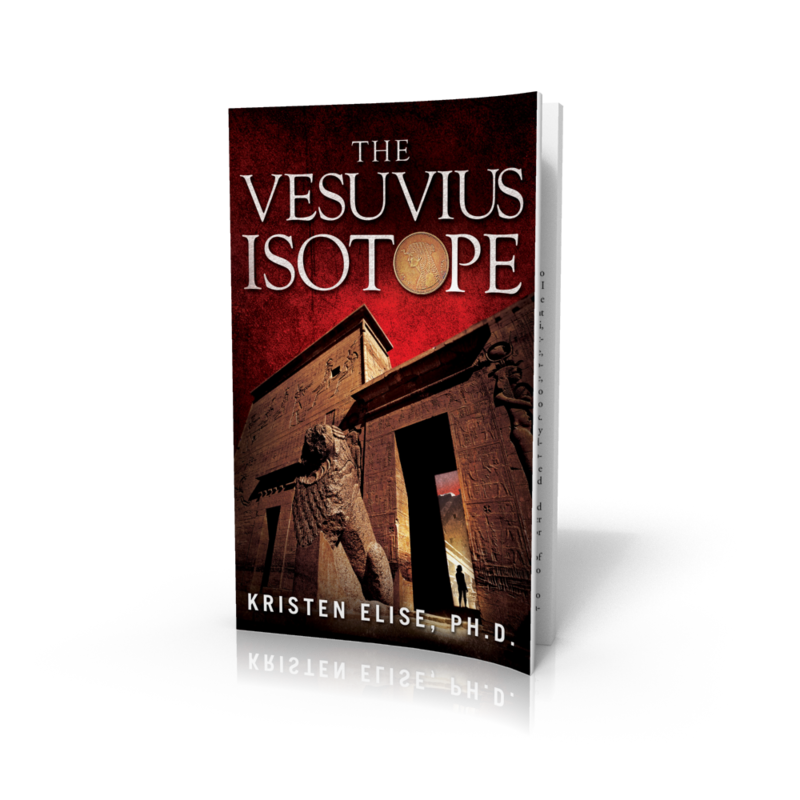 Kristen Elise, Ph.D. is the author of best-selling medical and historical thrillers The Vesuvius Isotope and The Death Row Complex. A professional drug discovery biologist and life-long travel addict, Elise takes the inspiration for her novels from real-life mysteries and discoveries made both in and out of the laboratory. Many years ago, while in the lab hunting for inhibitors of a biological weapon, Elise stumbled upon a powerful activator instead. From this discovery, this molecular grenade with the pin still attached, The Death Row Complex was born. A fast-paced science and medical thriller, The Death Row Complex explores a fictitious but all-too-plausible genetically engineered strain of anthrax and the desperate world of bioengineering that created it. Fans of Robin Cook and Michael Crichton will love The Death Row Complex. 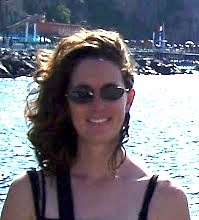 Elise' work as a drug hunter converged with a research trip through the ruins of Pompeii and Herculaneum in Italy to spark The Vesuvius Isotope. Likened to the works of Dan Brown including Angels and Demons and The Da Vinci Code, The Vesuvius Isotope is a treasure hunt through Italy and Egypt, investigating several non-fictional mysteries that have endured for more than two thousand years. More historical mystery/thriller than science thriller, The Vesuvius Isotope traces the tragically misunderstood life of the last pharaoh of Egypt, Cleopatra VII, and blurs the lines between fact and fiction, medicine and magic, science and superstition, history and legend. The novels of Kristen Elise - the Katrina Stone novels - explore historical and scientific mysteries across the centuries and reveal the little-known underworld of today's pharmaceutical industry. 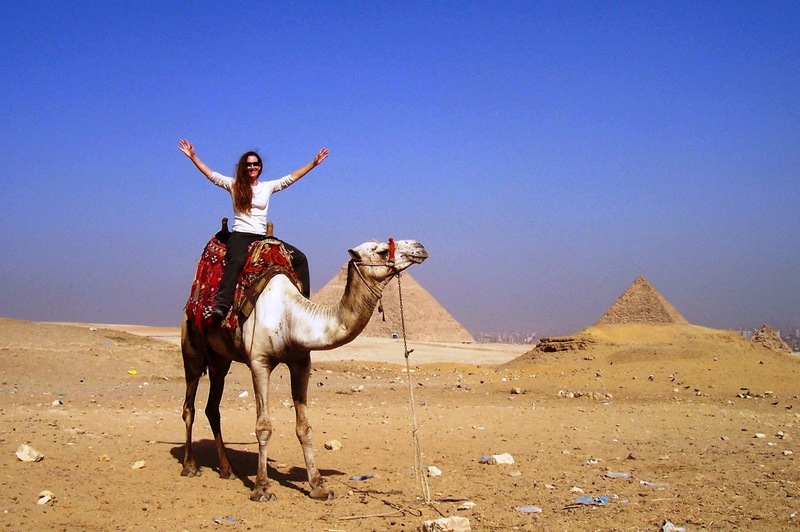 These revelations bring the reader through international adventures that remind us of one truth: the Ph.D. is bound by no Hippocratic Oath. 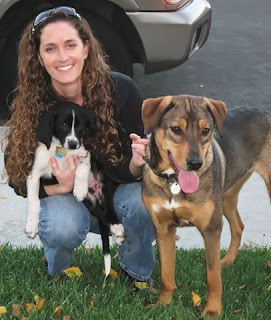 Kristen Elise lives in San Diego, California with her canine children. When not investigating historical mysteries, she continues to hunt for drugs and the stories they tell.